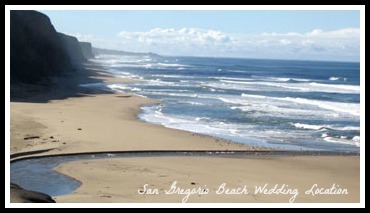 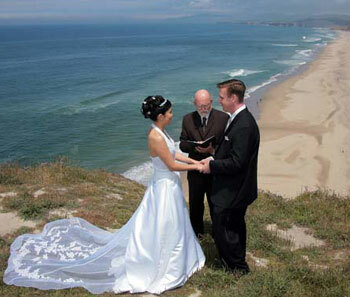 San Gregorio is a Northern California beach on the San Mateo County Coastside, south of San Francisco; it’s one choice for our Destination Wedding Package or Terry can just be your officiant. 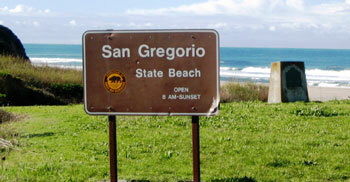 Directions: From Highway 92, turn left onto Highway 1 and proceed 12 miles south of Half Moon Bay to Highway 84/La Honda Road in San Gregorio. 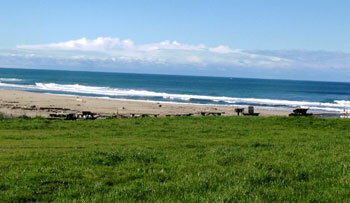 Park in the lot just past La Honda Road.